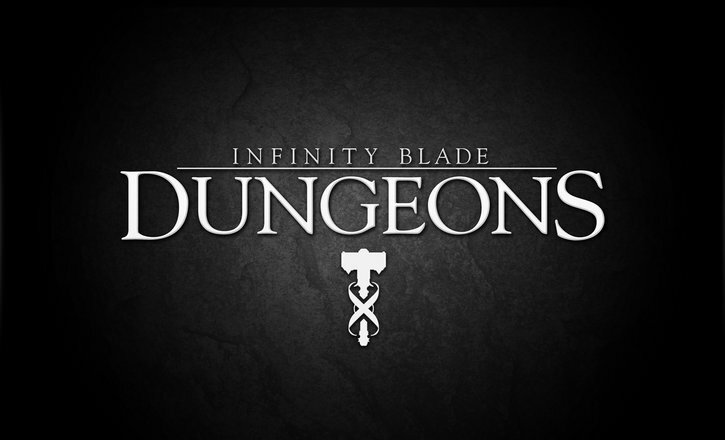 First announced during Apple’s iPad 3 event last year, Infinity Blade: Dungeons had seen its first signs of trouble last October when the game was delayed till 2013. Tim Sweeney also promised all Impossible Studios employees 3 months of severance pay along with allowing them the opportunity to form a new company using the same name. Considering the Infinity franchise has been a huge hit for them, it wouldn't be a surprise if this came out sooner than later. The duo behind the Glif tripod mount for iPhone and the Cosmonaut stylus are back at Kickstarter again to raise funds for their new Simple Bracket App for the iPhone. Their goal with this project is to reinvent the way people fill out brackets for college basketball’s March Madness. For those unfamiliar, March Madness is a time every year in which 68 teams play in a single elimination tournament. Enthusiasts of the game will fill out brackets trying to predict which teams will continue on in the tournament, including the President. Simple Bracket works to redo the way brackets are filled out on smartphones by allowing the entire bracket to be viewed as one scrollable list instead of having it all fit onto a small screen. They also claim to use a better scoring system developed by a biostatistician that takes into account more refined statistics like team seed and chances of winning each round. 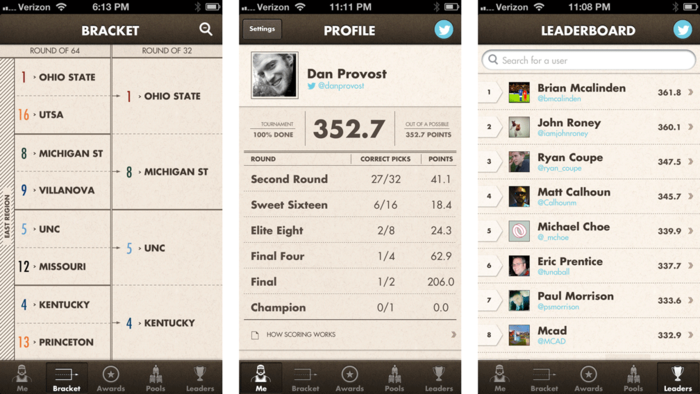 Finally, it brings playing with friends into the digital age by pairing it up with your Twitter account. Funding will complete on March 5, 14 days before the tournament starts. IK Multimidie has announced three new iPhone, iPad and iPod touch peripherals joining the likes of their Amplitube Adapter and iMac accessories. The iRig MIC Cast, iRIG MIX, and iRig Stomp are their latest products. The MIC Cast is a mic aimed toward mobile podcasters that hooks up to your iOS device through its headphone jack and has a unidirectional mic and a 3.5mm port for headphone monitoring. The MIC Cast is a tad bit bigger than the Square credit card reader and matches the slimness of the iPhone. It does include recording and voice processing apps to get things perfect. This device comes out in Q1 this year for €29.99($38). Check out the rest inside! Revo's new K2 might be the most amazing digital radio speaker dock I've ever seen. Enclosed inside this aluminum and moulded rubber tower are a series of 4, 58mm Balanced Mode Radiator speaker drivers and dual Audium Class-D amplifiers for a room filing, 360 degree sound that is promised to have a clear and detailed high-end, rich tones and lets not forget the deep bass. In order to take control of the K2's features, a fully featured button control area is located at the top of the tower while a large OLED display helps you see what internet radio station you're listening to while the motorized dock slides out and enables docking for Apple's iPad, iPhone and iPod. No word on if the K2 has any clock or alarm capabilities, though it's safe to assume that a clock interface is likely to be include in there somewhere. I know I would love to put that gorgeous white OLED display to good use any chance I get. The K2 isn't only capable of streaming internet radio but also supports other radio formats such as DAB, DAB+, FM and even Last.fm integration. 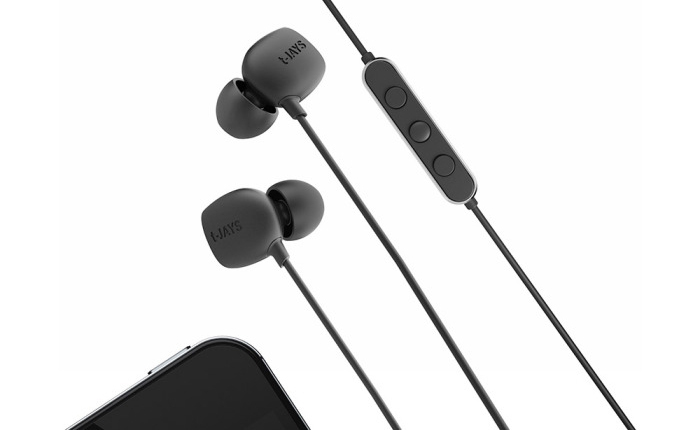 Other features the K2 boasts include an array of connection options like stereo RCA, LAN, digital optical out, Apple video out and a 3.5mm headphone jack. Revo's K2 speaker dock is WiFi enabled for wireless music streaming from any Mac or PC. Users will have access to a free iOS app made by Revo called RadioControl that acts as a remote control and also enables users to access their iTunes music library to wirelessly stream content to the K2 speaker dock. The Revo K2 will be available worldwide on October 17 with a £299.95 price tag. No word on US pricing. This is one fully featured speaker dock any Apple enthusiast will surely fall in love with. Take that all you other plastic speaker docks!